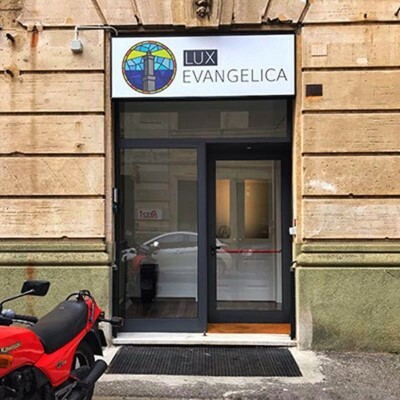 The immediate goal in Genoa is to see a church planted that is rooted in and nourished by sound biblical teaching, has a vibrant culture of heart-level discipleship, a distinctive commitment to leadership training, and a focus on seeing other churches planted in and around the larger metropolitan area. The team is still in the early phases of establishing a church in the city center. Their emphasis is two-fold: shepherding the small group of believers the Lord has brought together; and striving to evangelize in every sphere of life (personal relationships, street evangelism, specific outreaches, etc.) in order that the Lord might make disciples and add them to their number. See Christ raise up men who can serve as faithful elders in the church in Genoa. See Christ raise up a mature group of believers who can be the core group of another church plant. See Christ create a network of likeminded churches in the various neighborhoods in Genoa and across Liguria. See Christ provide training opportunities in the local church to prepare men for the ministry, so that Italians will be equipped to reach and teach Italians.